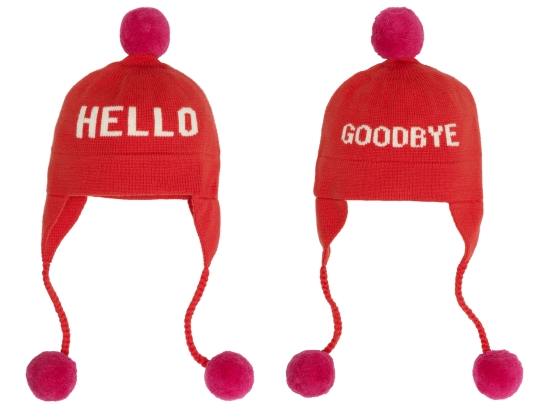 I’m just a sucker for a) knitwear with text and b) reversible items (well, not reversible, but you know what I mean). 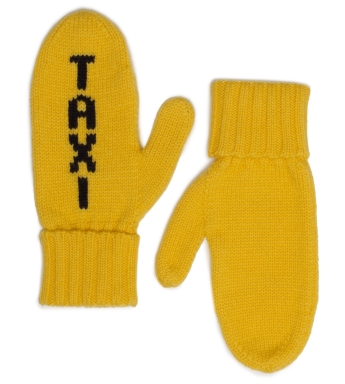 I’m not so sure the Taxi gloves would work unless the driver was long-sighted, but the left and right mittens are amazing for those of that still struggle with directions, get ‘G’ and ‘J’ confused, and can’t add up odd numbers. 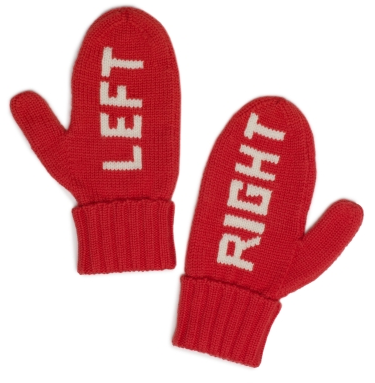 I actually need those Left Right mittens as I have genuine issues telling my left from my right. 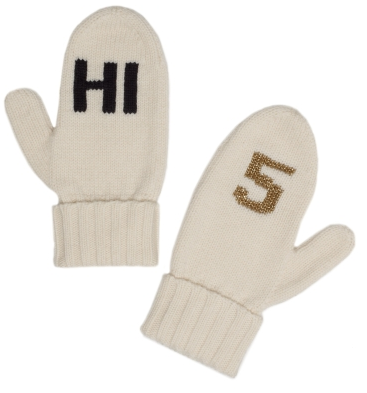 My problem is that I never buy knitwear thinking ‘I’ll make that myself’ but then I never do..